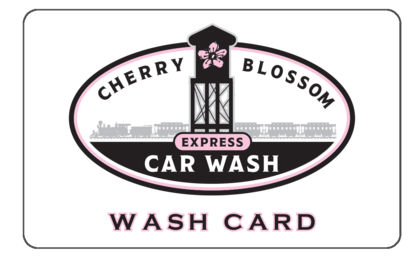 Cherry Blossom Express Car Wash is a State of The Art, 125 Foot Tunnel Express Car Wash now open in Macon, Ga. Our current operating hours are Monday through Saturday 8 am to 7:30 pm and Sunday 9 am to 6 pm. Come and get a three-minute car wash and enjoy our free vacuums. 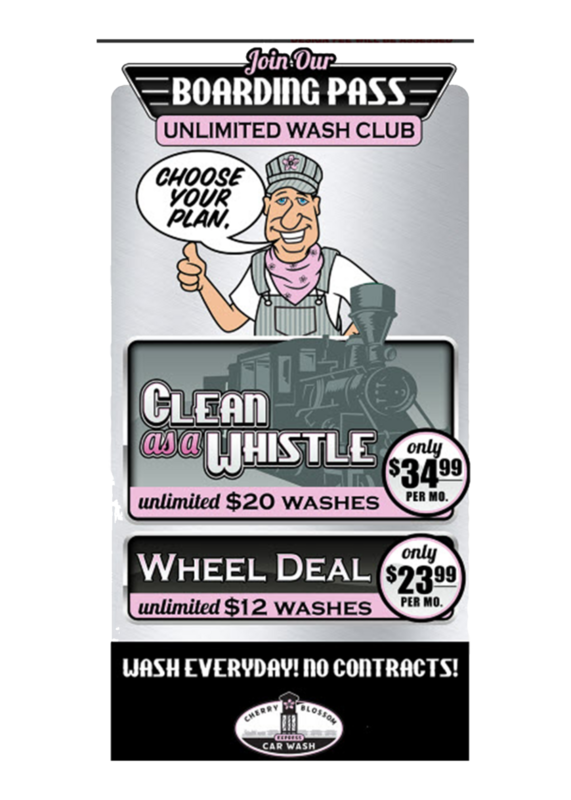 Ask us about our reloadable Wash Cards. They are the perfect gift for any occasion!